You may have noticed that our Web site was off the air for a while. While the curtains were drawn we carried out some essential maintenance, and we took the opportunity to tweak some of the features. Please let us know below if you like our changes, and if you find any problems that our testing may have missed! I notice all links to concert posters have been removed. Last year and this year no posters for Christmas concerts were published. Do you not make posters for concerts any more? I always enjoyed printing the posters for the concerts I attended. Thanks for the feedback. The posters are still there – you have to click through to each individual concert to download them. You are right – we didn’t produce concert posters for St Georges this year or last year. Thanks for your reply. I would still very much appreciate it if you still could make these posters, even that for last year. Nice look to the site, looks fresh, pictures on the home page look bigger which is great for people like me who dont like wearing glasses even though i should 🙂 like the background colour as well. It looks more clear than before – simple with blue&white, and the orders/appearance of the contents are well arranged. Also I love the change you gave for the Blog and Gallery, I had to keep moving back to the page I want after seeing one after another until now and I am glad I am now free from it. Also big thank you for mobile version – definitely makes better to look into the site! I found some albums are gone in the Music category. I hope I can see more of your music. And I think it may be nicer if you make the part where you show your contents a little more wider to the left&right. I don’t do MP3. 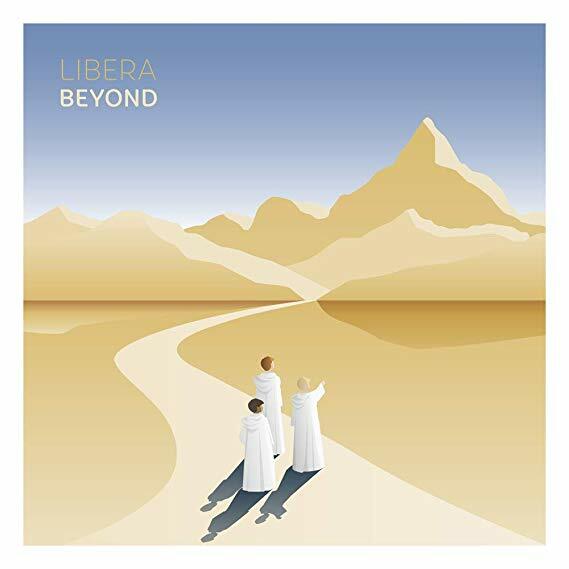 All my Libera music is on CD. I wish I could buy the new Christmas songs on CD. We have just made The CD of the EP available for sale. Go to the shop link at the top of the page. This format is much more friendly to mobile devices like my cellphone. Nice job! Hi Craig. Yes becoming mobile friendly was one of the key things we wanted to do with the re-work. Glad you like it! I’ve never seen Libera live, but love watching the YouTube videos over and over and over again. If you’re tracking where folks are from who are watching your videos, I’m the one in Kentucky with 5,000,000,001 views. Lol. Can’t tell you how much I love Libera and can’t wait for their next USA tour!! If I was rich I would sponsor the entire trip. If I was richer, I would pick up roots in KY and move to London just to give hours of free labor & support. I am recently retired as Director of Music & Liturgy so I know how much work goes into each event. 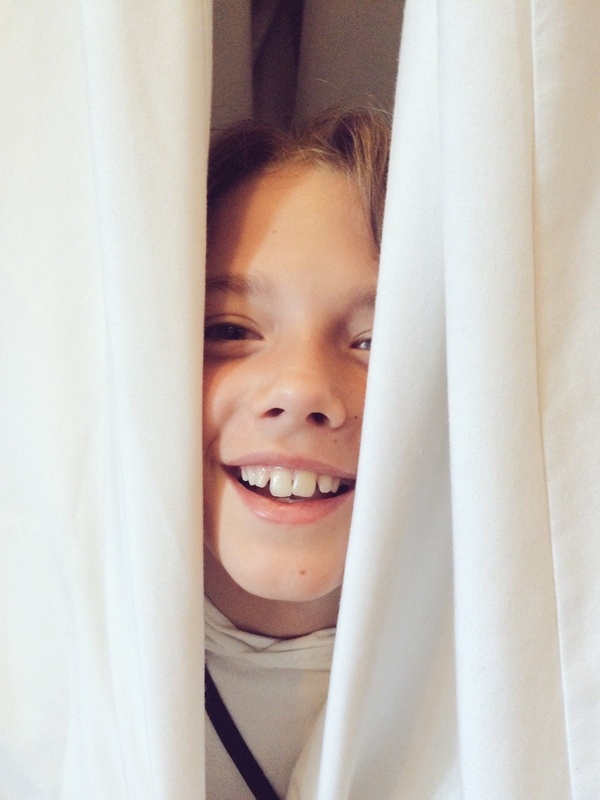 Just wish I could be there … That’s how much I love Libera. When will Libera come to Korea again. I just discovered this group and would like to see them live. You had four dates last year while I was in complete ignorance of the event. Is Josh Medine still playing piano and Ben on the sound equipment? We don’t currently have any definite plans to visit Korea – but keep checking the website since we always publish firm plans here. Like the new site, fresh and user friendly, well done! Have you guys any plans on coming over the pond to Belfast anytime soon? Glad you like the update. No current plans to visit Belfast but we are always looking out for opportunities. Keep an eye here – we announce concerts as soon as we can once we have firm plans.